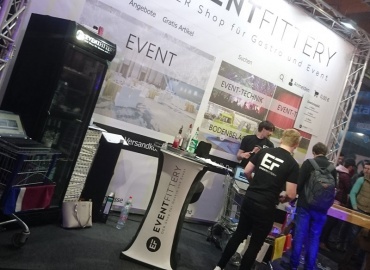 Meyer Sound successfully returned to Prolight + Sound - but not with an own booth. Managing Director Wolfgang Leute explains why. 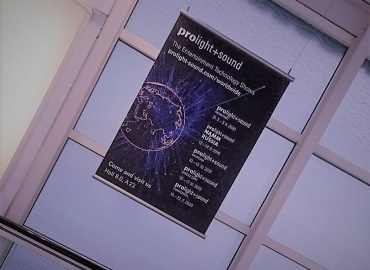 Four exciting trade fair days are over and we look back in melancholy on the action-packed hours at Prolight + Sound 2019. 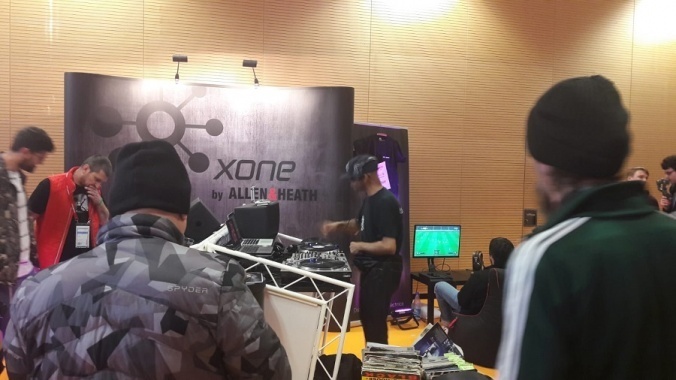 As always, there was a lot to discover, to marvel at and lots of input on trends and products in the field of technologies and services for entertainment, shows, events, audiovisual system integration and content creation. Whether conferences, major shows or new products, the motto was once again: Prolight + Sound - The Global Entertainment Technology Show! One comforter remains for us with all the farewell pain: next year the fair will open its doors again for trade visitors to the industry from 31 March to 3 April 2020. 15 years BigCityBeats, this anniversary will be celebrated tonight at 10 p.m. with loud beats in the Festhalle Frankfurt. 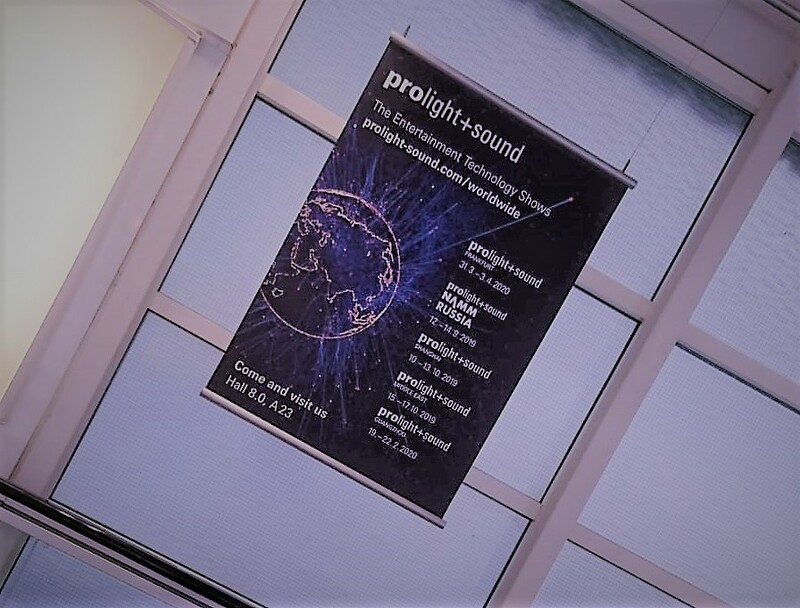 How convenient that the DJs of the DJ Convention will be DJing at Prolight + Sound 2019 already from 3 p.m. to get the trade visitors and guests in the right mood. 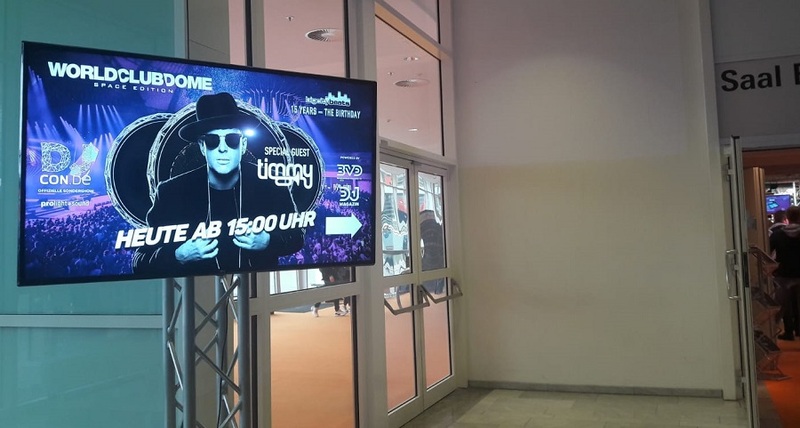 Experience the WarmUp in Hall 4.0 Saal Europa and listen to the remixes and fat sounds of the record artists. The motto of the last day of the fair will again be "Knowledge expansion and development trends". This year the Broadcast + Production Forum will take place for the first time. Here the seminar series is dedicated to the future topics of broadcasting and moving image productions. The lecture topics are a colourful mixture so that trade visitors can benefit from the various seminars. Augmented Reality, 3D-Reality and Virtual Reality - these are the topics of today's Immersive Technology Forum. 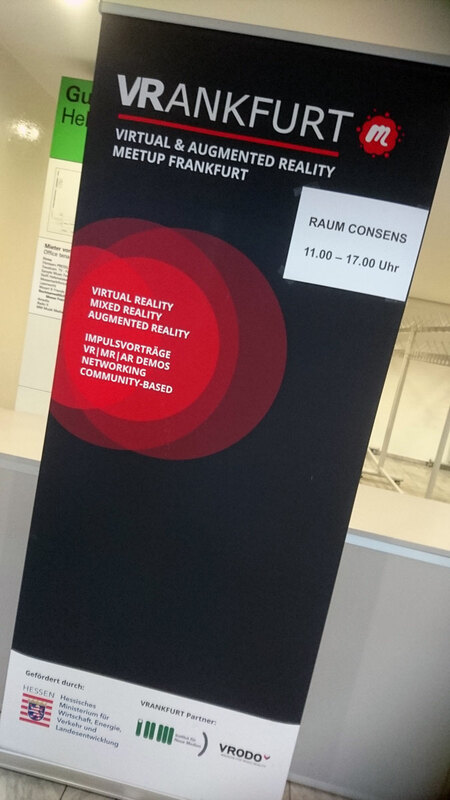 VRankfurt, the first network platform in the Rhine-Main area with focus on new developments and applications in VR & AR, organizes workshops and seminars today and on Friday. While the lectures will take place on Thursday in the Consens room in Hall 4.C, the presentations of INM & VRankfurt will be held on Friday at the Circle Stage in Hall 4.0. The flamingos are loose! At Prolight + Sound the one-legged animals float around: And all that very colourful. At Nivtec in hall 12.0 at booth E31 the blue feathered birds welcome the visitors. Their pink conspecifics, on the other hand, will be cavorting in Hall 4.1 in the Networking Area. Who says tripods are boring? For 20 years PeTa Bearbeitungstechnik GmbH has been active as a traditional family business in the field of fastening systems for projectors, displays and lift systems. Customers appreciate the quality work made in Germany. 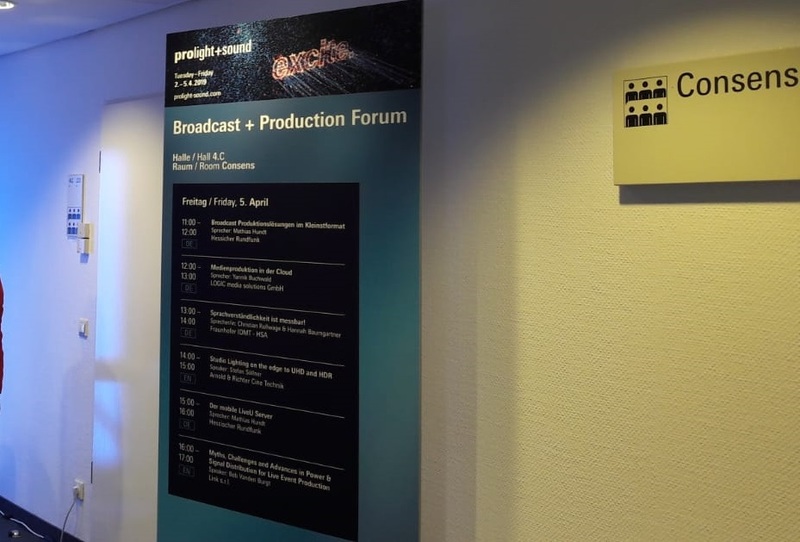 Christian Klotz, employee at PeTa sales, presents the latest developments from their company in a video at Prolight + Sound 2019.